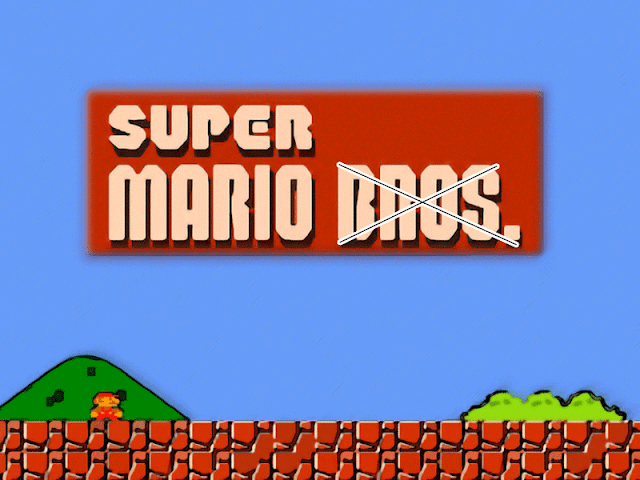 Mario is a famous Nintendo game. I think most of you have played at least one time. But have you seen any strange Mario games as shown in the following clips? Let’s enjoy and refresh yourself! Here is the worst player ever!